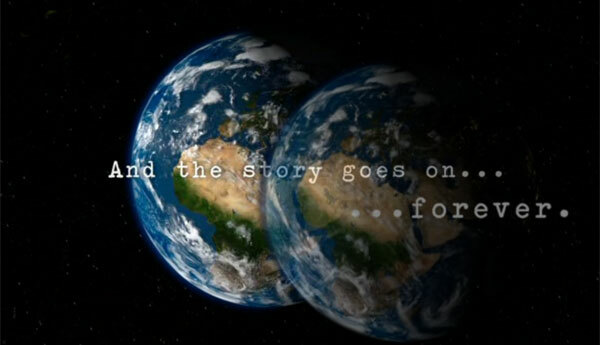 Following the tragic death of Elisabeth Sladen earlier this year, the very last Television episode of The Sarah Jane Adventures has aired – but The Story Goes On – Forever. Filmed in 2010 along side series 4, The man who never was marks the untimely end of a wonderful and highly popular series – the World of Doctor Who will never be quite the same again. In 2006 Elisabeth Sladen returned to Doctor Who as Sarah Jane Smith in School Reunion alongside the 10th Doctor (David Tennant). Later that year filming began for Invasion of the Bane, a special hour long opening episode of The Sarah Jane Adventures which originally aired January 1st 2007. The Sarah Jane Adventures quickly became one of the most popular shows on CBBC picking up record audiences. In 2009 a special episode, From Raxacoricofallapatorius with Love aired as part of Comic Relief on BBC One. The show has remained closely linked to Doctor Who. Sarah Jane and her adopted son Luke have turned up in Doctor Who a few times, the most recent being the 10th Doctors final story The End of Time. The Doctor has also shown up in The Sarah Jane Adventures, most recently the 11th Doctor (Matt Smith) in Death of the Doctor. 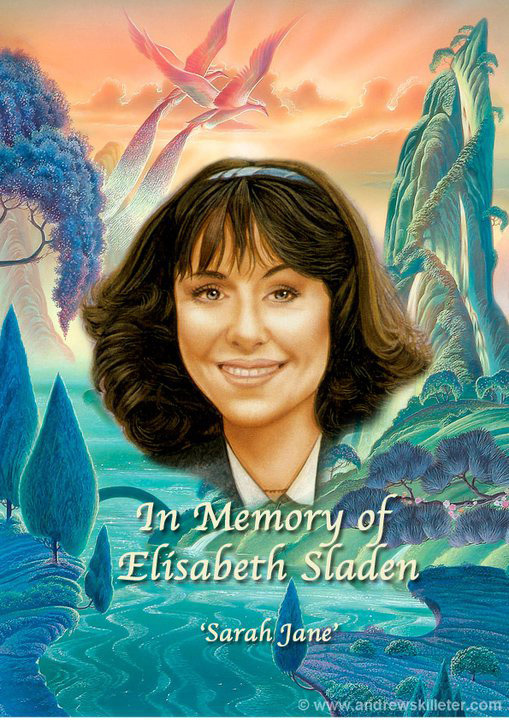 On the 19th April 2011 Elisabeth Sladen sadly passed away from cancer. My Sarah Jane: A Tribute to Elisabeth Sladen aired on CBBC directly after The Impossible Astronaut. The best Sarah Jane story was hand of fear. Also Baker’s best story. Realistic plot and excellent characters. Loved Sarah who resembled Susan from the 1960s Hartnell stories. The best Sarah Jane story was undoubtedly HAND OF FEAR. She resembled Susan (the first doctor’s granddaughter) from the sixties. Realistic plot and great special effects. Also the best of the Baker stories, by far. Especially compared to the long time fans, I am a relative newcomer to the Whoniverse, and am watching TSJA for *my* first time. Reading through the comments, all the RIP’s and the sad goodbyes, I cannot help but think of a Mark Twain quote- “Praise is well, compliment is well. But affection, that is the last and final and most precious reward that any person can win, whether by character or achievement.” She most definitely won our hearts, and then broke them with her passing. But I would remind you of Sarah Jane’s own words- “Some things are worth getting your heart broken for.” Elisabeth Sladen is one of those things. I enjoy The Sarah Jane Adventures the episodes With The 10th Doctor (David Tennant) in The Wedding Of Sarah Jane Smith 2009 & The 11th Doctor (Matt Smith) in Death Of The Doctor 2010 they excellent Doctor Who Spin Off Episodes.I will miss Elisabeth Sladen on Doctor Who & The Sarah Jane Adventures we will miss you R.I.P Elisabeth Sladen. the sarah jane adventures is amazing i watch it every day i have all the clothes that rani wears clyde is cool and amazing luke is super brain box but most importly sarah jane has inspired me to stand up for my self i love the sarah jane adventures R.I.P liz sladen. goodbye Sarah Jane and Lis Sladen: you were amazing! 8: THE TEMPTATION OF SARAH JANE SMITH. 7: ENEMY OF THE BANE. 6: THE WEDDING OF SARAH JANE SMITH. 4: THE CURSE OF CLYDE LANGER. 3: THE MAN WHO NEVER WAS. 2: DEATH OF THE DOCTOR. 1: GOODBYE, SARAH JANE SMITH. Elisabeth Sladen, the story of you and Sarah Jane Smith will carry on forever in our hearts. I will always miss you and I will carry on watching all of the Sarah Jane Adventures through my entire life. I Really Miss Elizabeth. She Was One Of The Best Actors In The World! 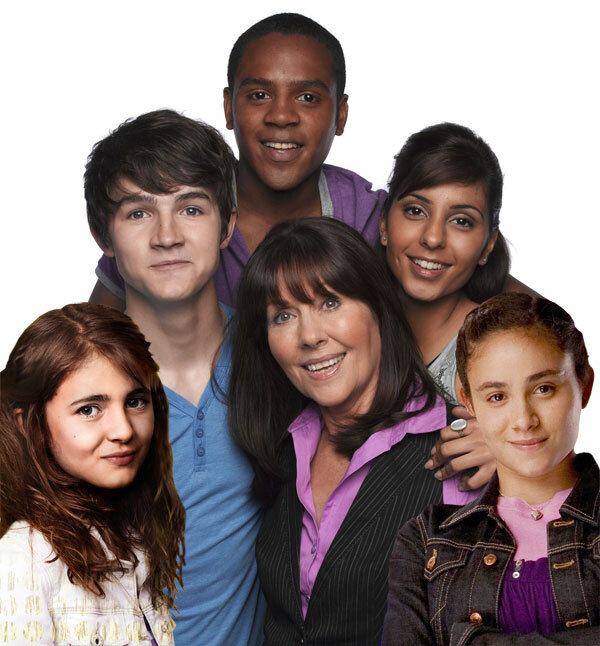 I Will Always Keep On Watching The Sarah Jane Adventures, Always. Tom bakers last words as the doctor.